Want to be a bounty hunter? 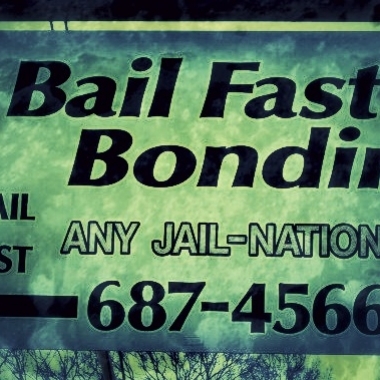 Start with these tips from a veteran bail enforcement agent: Read everything. Volunteer as an apprentice. And solve cold cases on spec.